A premiere home located near Lemmon, South Dakota on 38.00 acres of pine forest and prairie. This home is absolutely magnificent with over 4,000 square feet of updated living space, five bedrooms, two full bathrooms, one half-bath, enormous family room and living room, modern kitchen, master suite and endless amenities. The home is a one-of-a-kind property and one of the largest and nicest homes in the area. Features such as second floor balconies with sliding glass doors accent and adorn the exterior and make for a unique summer space for the home's occupants. This home is an exceptional setting for entertaining guests with tons of comfortable space inside and out. The south side of the home has a patio with many access points. A separate laundry room, huge master suite, two fireplaces and two stairways leading to the second floor are all enviable attributes. The two car garage is spacious, has plenty of storage and a very functional work bench area. The property also has a pole barn, old school house, chicken coop and another out building that makes this a great ranch, farm headquarters or even an excellent horse property. The acreage has hay ground, corrals, a duck pond and pasture all located on excellent farm ground. 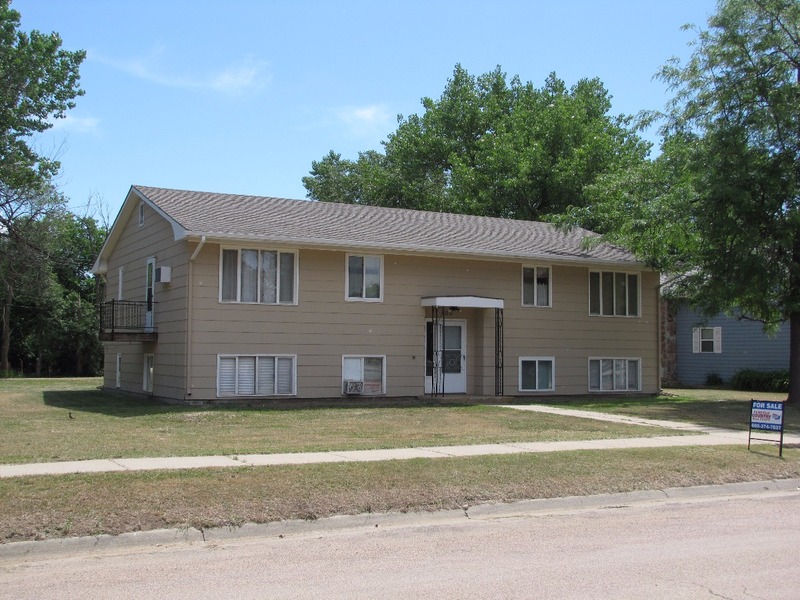 The property is perfectly located only 2 miles from Lemmon, South Dakota. The Municipal Airport, Lemmon Country Club, Grand River, Shadehill Reservoir and, the Missouri River are all just a drive away as well! If you’d like a private showing of this spectacular home please call Shane Penfield at 605-920-3003. Perfectly priced at $400,000.